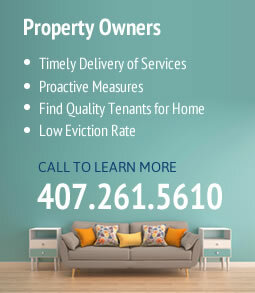 At Rental Home Management Services, we have helped many home owners all over Central Florida find tenants to rent their properties to. With unparalleled customer service in Casselberry and satisfied tenants and owners alike, Rental Home Management wouldn’t be able to bring this level of assistance without sticking to the tried-and-true business philosophy: upfront communication, quality service, and experience. 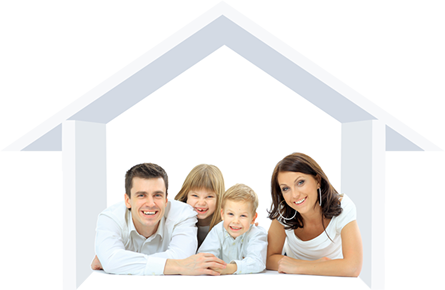 These are just some of the benefits you receive for going with Rental Home Management Systems. This, coupled with the owner’s 20 years of property management experience specifically in Central Florida, makes you experience a rewarding and stress-free one. When renting your home, we always pair you up with a quality tenant while maintaining your property to keep it in the condition it should be in. Occupancy is a key component for our business success. Our eviction rate is among the lowest in the industry because of communication, managing properties efficiently, and educating tenants to improve transactions between owners and tenants. If you’d like to learn more about our services in Casselberry, contact us today. Give us a call at 407-261-5610.